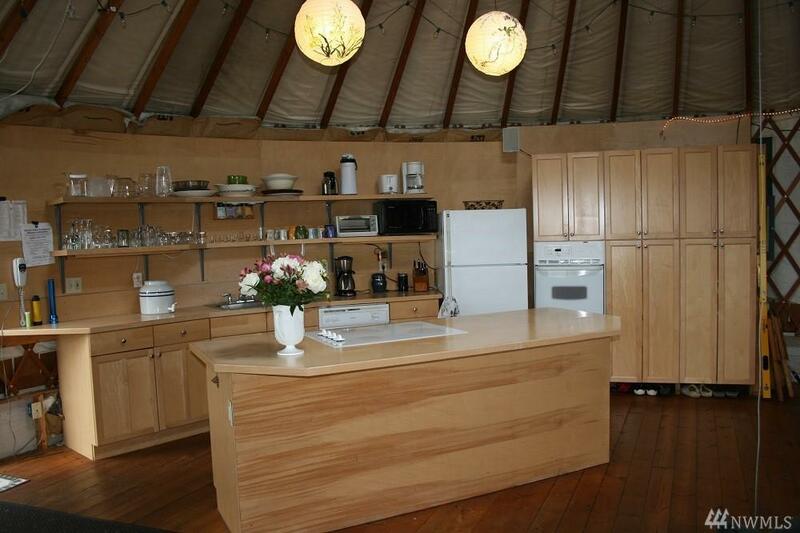 Yurt life! Private waterfront living. 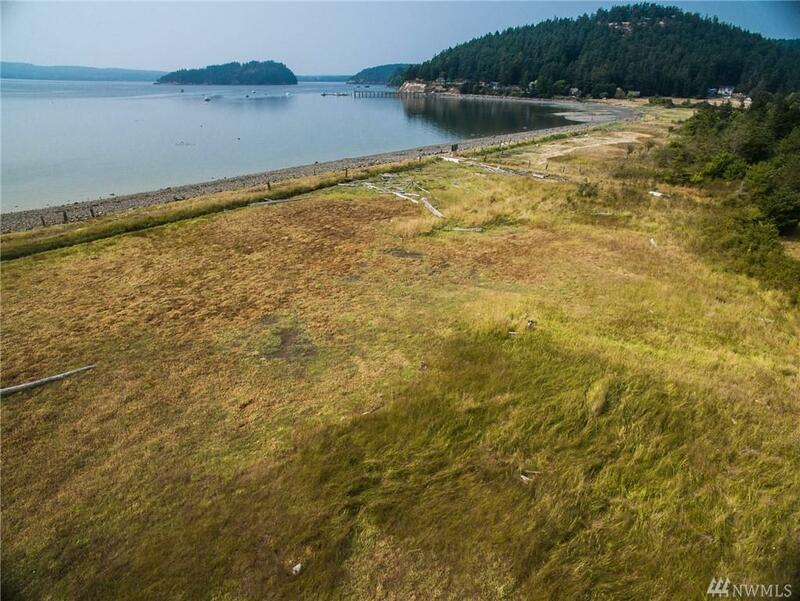 Neighbor is a Park & Landmark property, sandy beach prvt boat launch & fully secluded site for dream home! Be the entire bay! Sunsets galore w/views of the Olympic mountains & Center Island. Crab, clam, fish & Oyster from your front door. 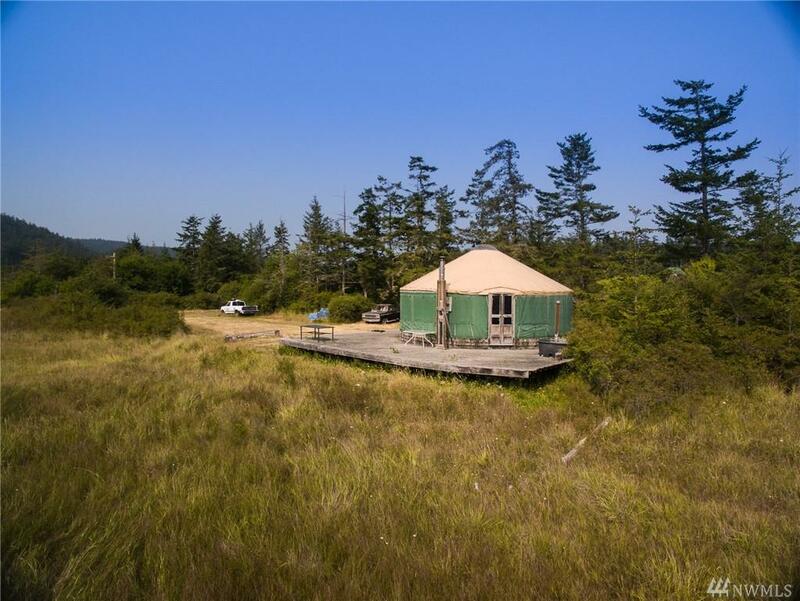 Sunny yurt is 30 ft across/765 sq. 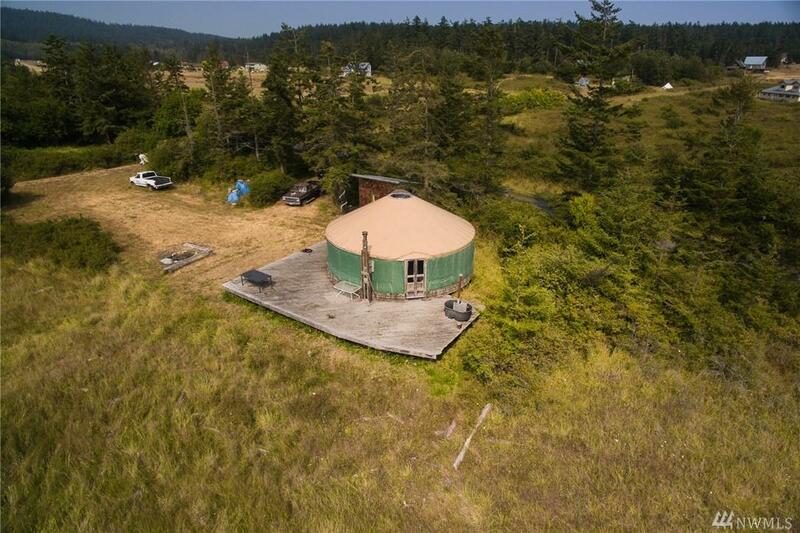 ft. Full kit wood stove & complete bathhouse. Septic, well, power & phone is set up. Daily water taxi from Anacortes. K-8 school, country store, daily mail & DSL. Sunny spot deck delite.